동백나무는 차나무과에 속하는 나무로 우리나라를 비롯하여 일본·중국 등의 따뜻한 지방에 분포하고 있다. 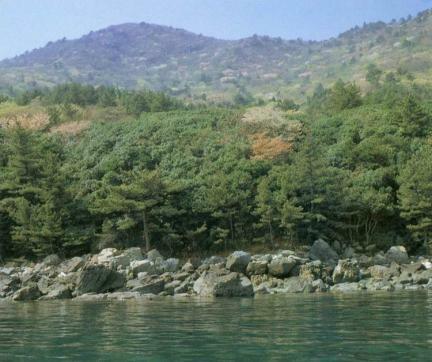 우리나라에서는 남쪽 해안이나 섬에서 자란다. 꽃은 붉은색으로 이른 봄에 피는데 매우 아름다우며 꽃이 피는 시기에 따라 춘백(春栢), 추백(秋栢), 동백(冬栢)으로 부른다. 팔색조는 인도와 인도차이나반도에서 뉴기니, 오스트레일리아 등에 걸친 지역과 중국·우리나라·일본 등지에서 번식하고 겨울에는 월동하기 위해 다른 곳으로 이동한다. 몸길이 18㎝의 작은 새로 우거진 숲속의 어두운 바위틈이나 바위 위에 거칠게 나뭇가지로 둥지를 튼다. 팔색조는 사람들에게 모습을 보이는 경우가 드물지만, 휘파람으로 울음소리를 흉내내면 잘 유인이 된다고 한다. 거제 학동의 동백림 및 팔색조 번식지는 노자산 능선에 있다. 팔색조 번식지는 비교적 심한 경사에 암석이 흩어져 있고, 여름에는 습기 찬 숲으로 팔색조 번식에 최적의 장소이다. 이곳에서 많이 자라는 동백나무는 다른 나무와 어울려 팔색조가 서식하기에 알맞은 환경을 만들어 주고 있다. 거제 학동의 동백림 및 팔색조 번식지는 우리나라에서 팔색조가 번식하는 대표적인 지역이며, 동백나무숲도 팔색조가 생활하는데 알맞은 환경을 만들어 줄 뿐만 아니라 우리나라의 대표적인 동백나무숲 가운데 하나이므로 천연기념물로 지정하여 보호하고 있다. 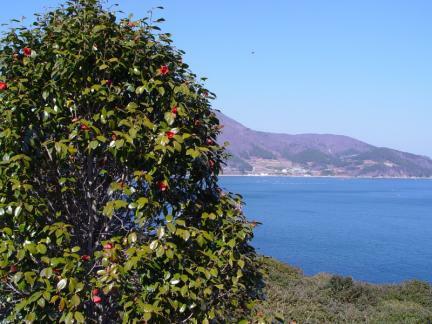 A camellia is distributed in Japan, China, and Korea. 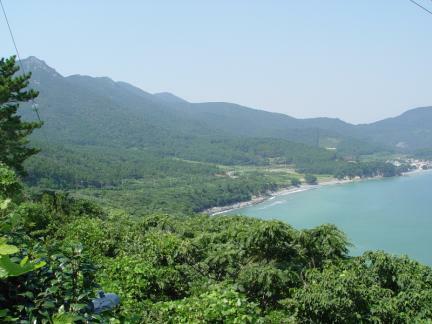 In Korea in particular, it grows on the seashore or on the island. 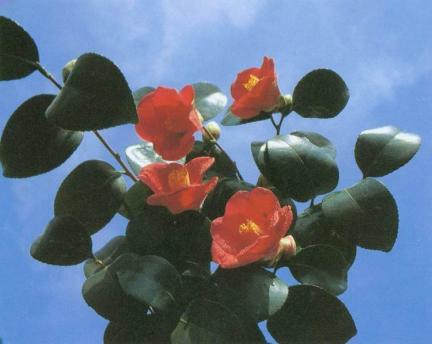 According to the blooming season, this tree is called “chubaek” meaning fall-blooming camellia, “dongbaek” meaning winter-blooming camellia, and “chunbaek” meaning spring-blooming camellia in Korean. 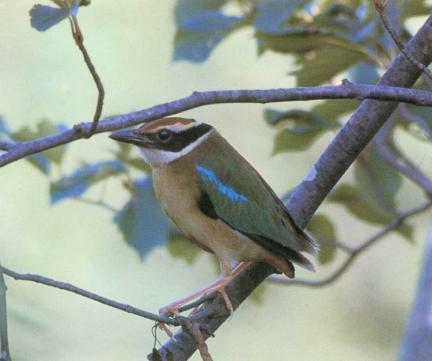 A fairy pitta is distributed in Japan, China, Korea, India, and Indo-China Peninsula, New Guinea, and Australia. This bird migrates to another place to pass the winter. As a little bird whose body length is 18 centimeters, it lives on a shady rock or at the crack of a rock in a thick forest. 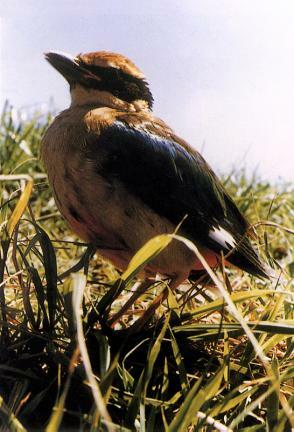 This bird builds a nest with branches and spreads cattle dung on its entrance to prevent invasion by other animals. 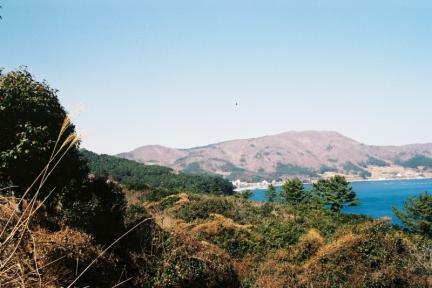 The grove of camellias and the breeding ground of fairy pittas in Hakdong-ri, Geoje are located at the ridge of Nojasan Mountain. 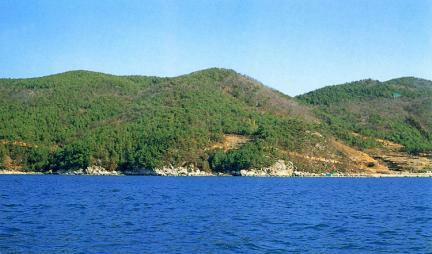 Because the habitat of fairy pittas is inclined and rocky, it is the most suitable place to live for them. 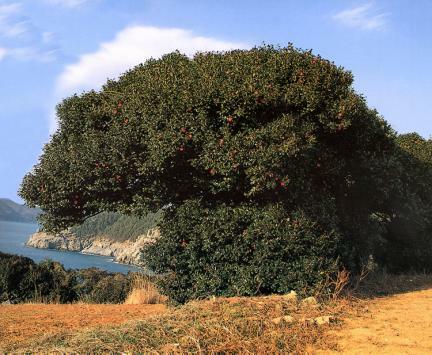 The camellias growing here make a good living environment for fairy pittas. 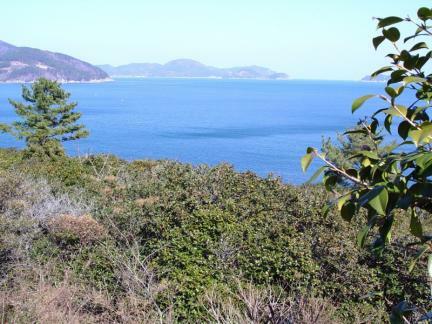 The grove of camellias and the breeding ground of fairy pittas in Hakdong-ri, Geoje are the best habitat of fairy pittas in the world. 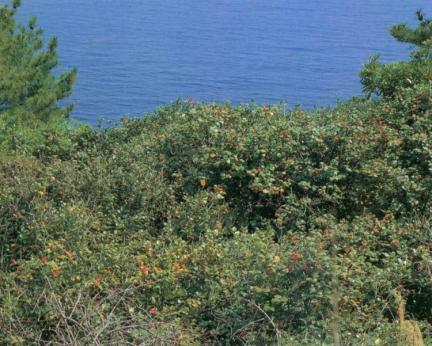 Therefore, these have been designated and conserved as a Natural Monument.